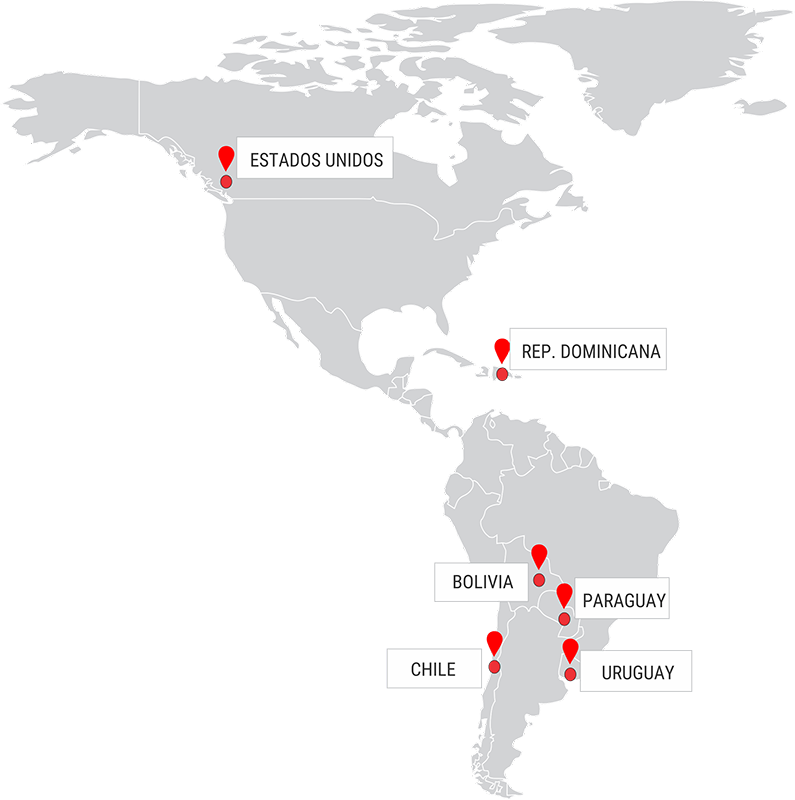 We have sales agents in more than 15 Provinces of Argentina who also cover the rest of the territory as well as different countries of America. This way we maintain an active presence emphasizing a sustained and profitable growth and continuous improvement of products and services aiming to strengthen business relationships with our clients. We are convinced that the success of the company is based on honesty and perseverance which allow us to gain confidence and make friendship with our clients. Complete the contact form (all the required fields) and one of our representative will contact you shortly.